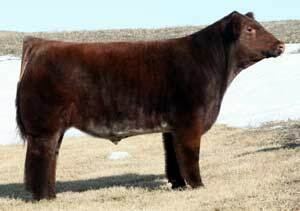 Rock On is stout, has the rib shape, is soft made, easy fleshing, extremely hairy, and has a good disposition. Add the cow power of the Augusta Pride family and you've got a herd building machine! Calf reports have been outstanding; he is siring stout, correct made calves with a big foot, big bone, and tons of hair! Calves have been coming easy with light birth weights, safe to use on heifers. 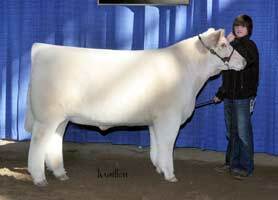 In just his first calf crop he has sired winners in the show ring!